“Meditation: see the unmoving innate nature inwardly.” Huineng, Sixth Patriarch of Zen. “The sage lets NATURE enlighten him and follow what is.” Chuang Tzu. Huineng, Sixth Patriarch of Zen. Don’t you know the one who rears the tiger? He never dares to feed it live animals that would stir up its anger to kill. He does not dare to feed it with whole carcasses that would stir up anger while it tears up the flesh. He times its appetite well and understands its rage. 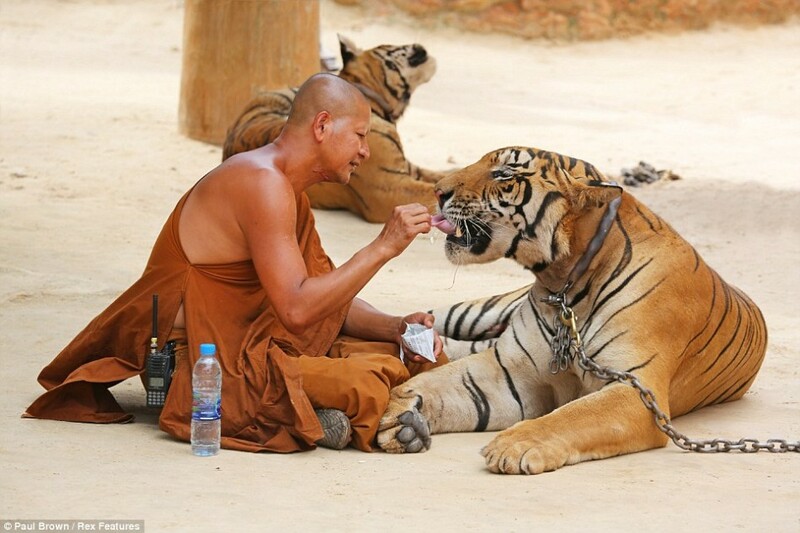 Tiger and man differs, but both cherish those who feed and care for them. The key is to go with their nature. They kill only when something goes against their nature. We all know it is stupid to pick a fight with a tiger or a bear, but we do that all the time with difficult and violent people at work, at home or in social contexts. 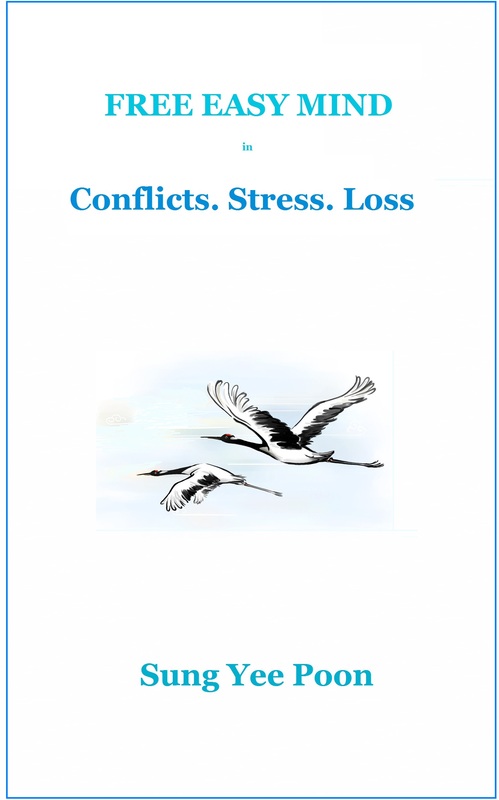 Temperaments of difficult people may not be too different from tigers or bears.